Find reviews of all Binary Options Brokers & Auto-Traders. 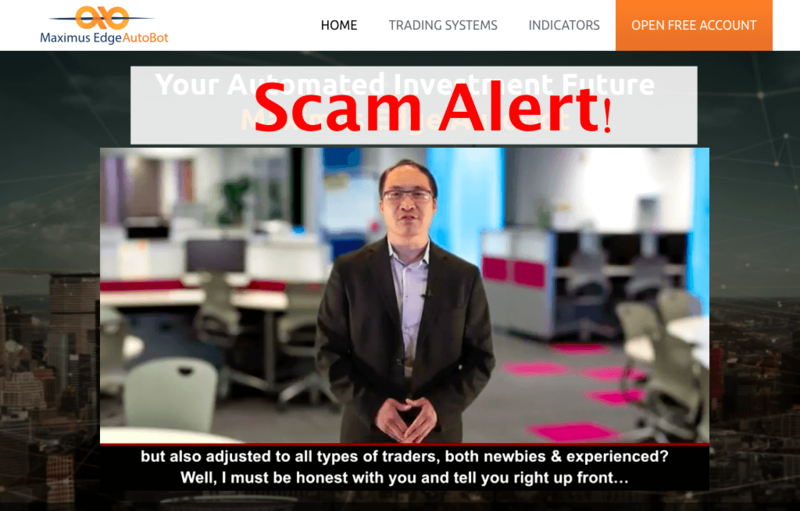 AZ Formula Review - Another Twisted Scam Of 2018! 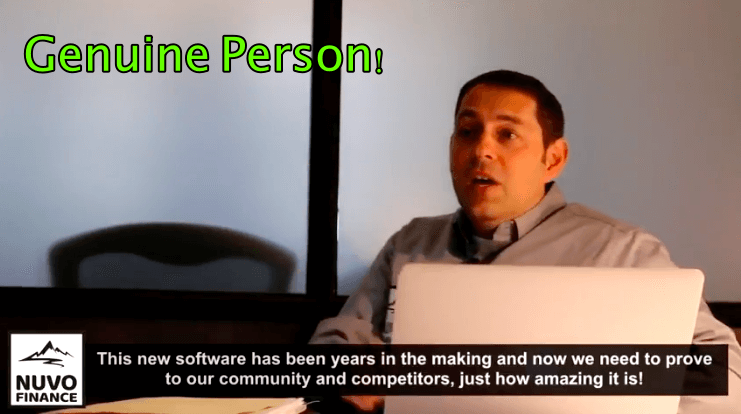 ZemuSoft Review - Another Dangerous Scam Exposed By Sofy! 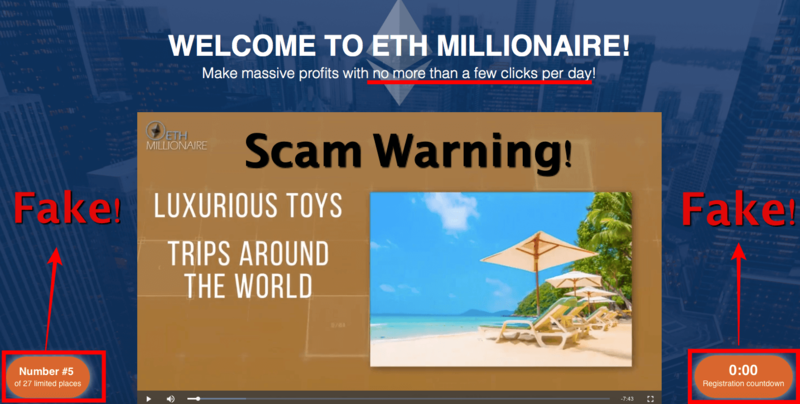 ETH Millionaire Review - Just A Typical Scam! Avoid It! 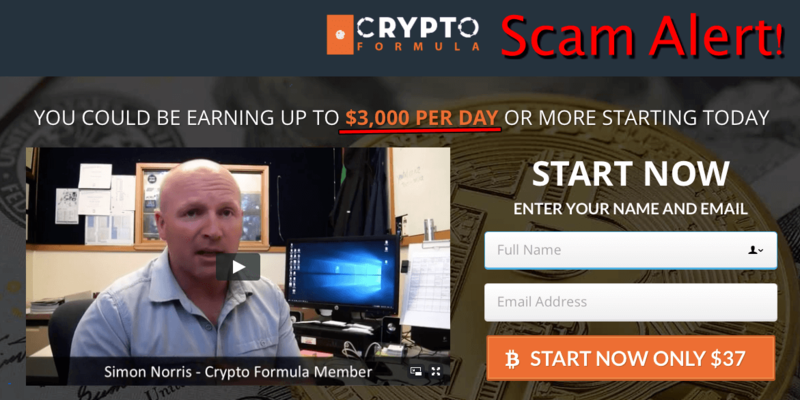 BTC Prestige Review - Scam Software Exposed By Sofy! 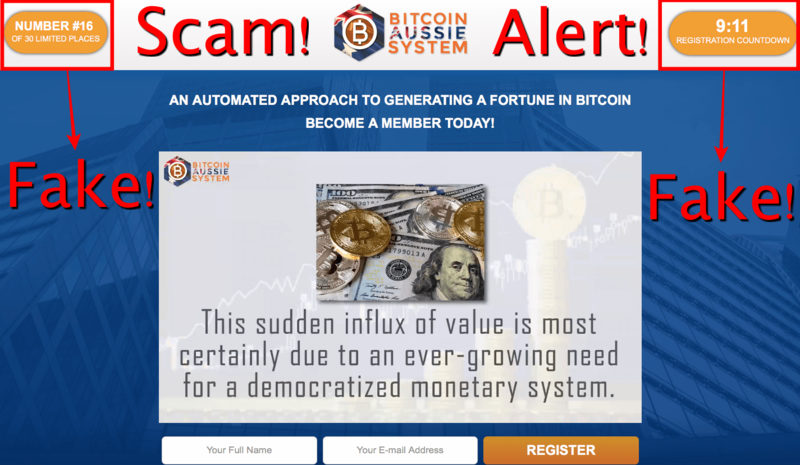 Bitcoin Aussie System Review - Another Scam From Con Artists! 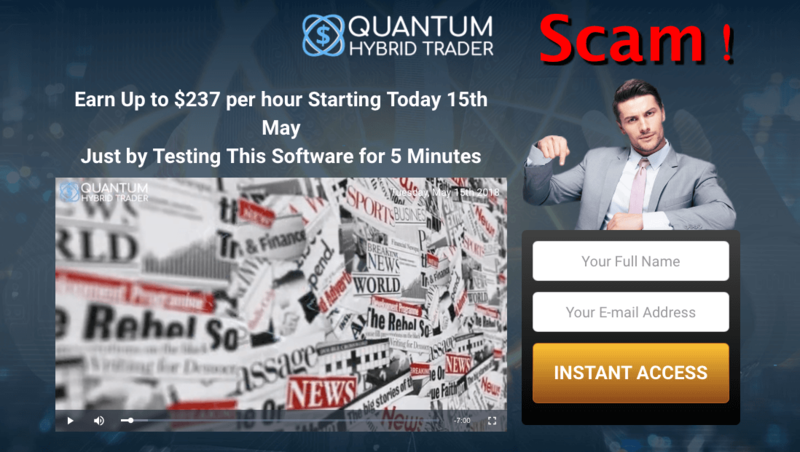 Quantum Hybrid Trader Review - Another Scam Exposed With Proofs! 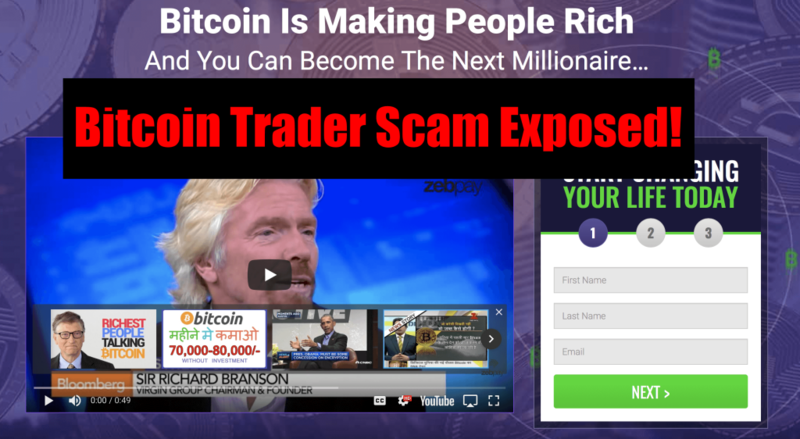 Bitcoin Millionaire Pro Review - Another Dangerous Scam Exposed! 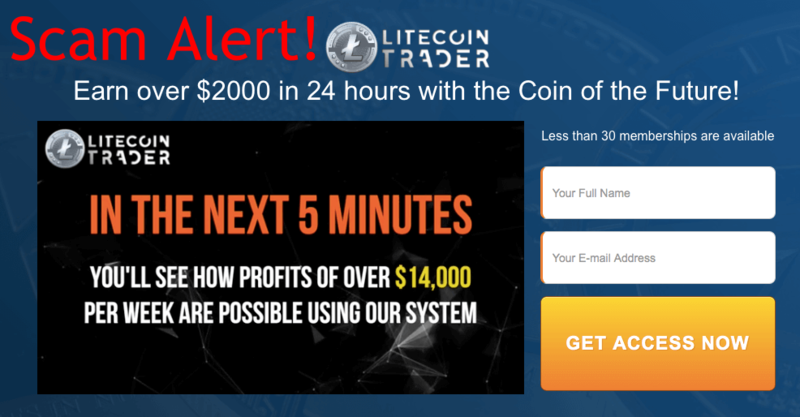 1K In 1 Day Review - Another Dangerous Scam Exposed! Avoid It! 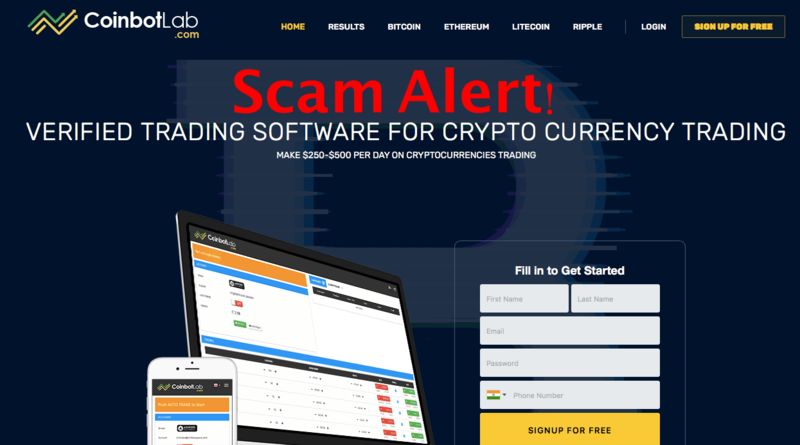 Coin Bot Lab Review - Stay Away From This Scam Trading App! 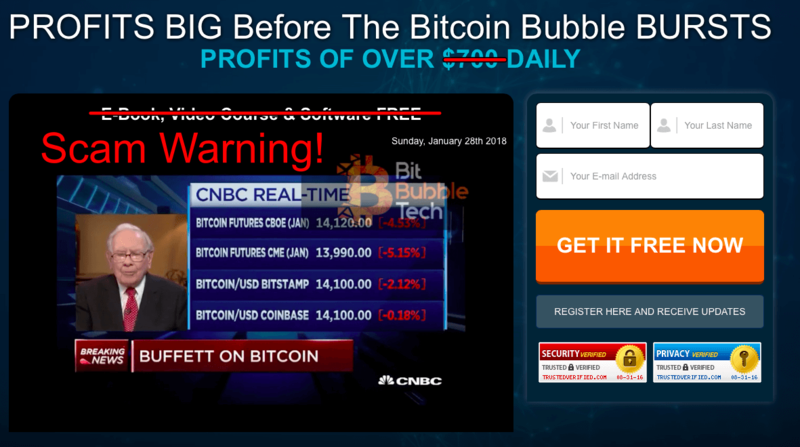 Bit Bubble Tech Is Another Scam - Don't Trust Fake Reviews! 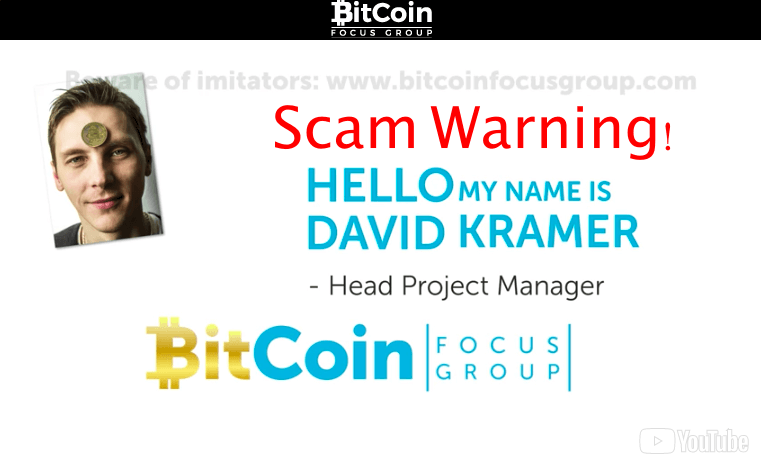 Bitcoin Focus Group Review - Stay Away From This Scam! 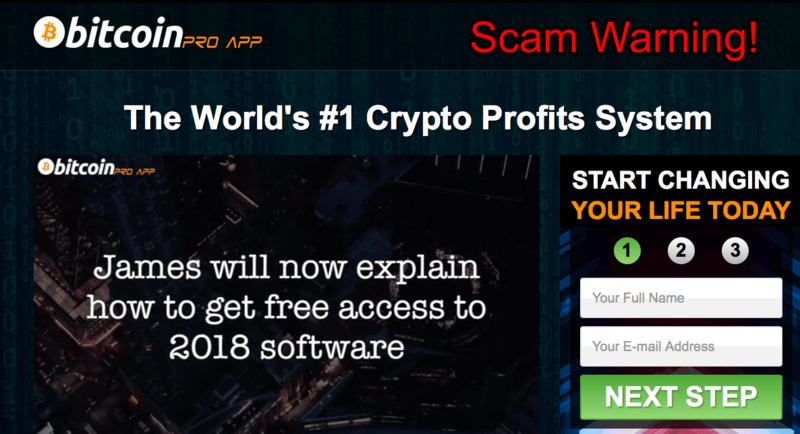 Crypto Soft Review - Stay Away From CryptoSoft Scam! 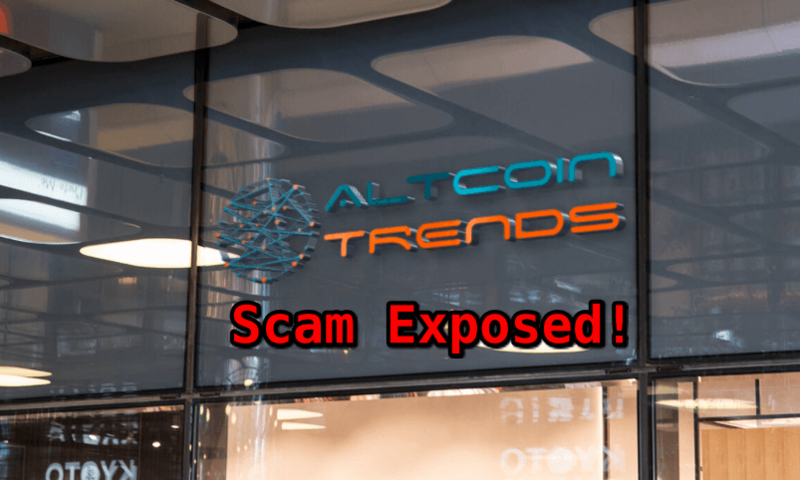 Altcoin Trends Review - Another Crypto Scam Exposed! Avoid It! 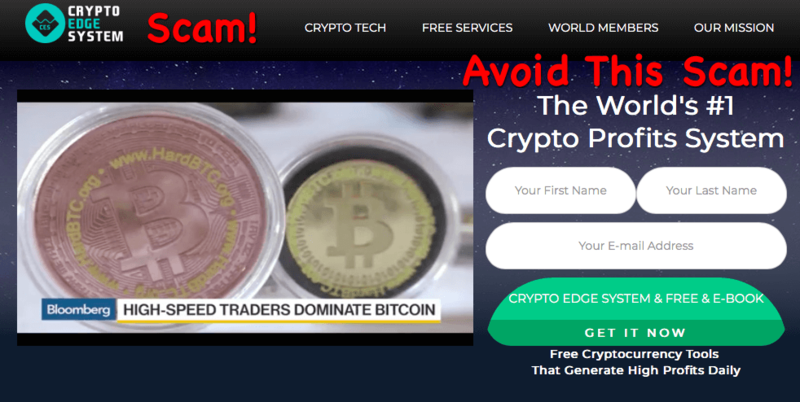 Crypto Edge Review - Another Crypto Scam Exposed! 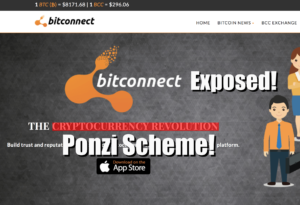 BitConnect Review - Another Ponzi Scheme? 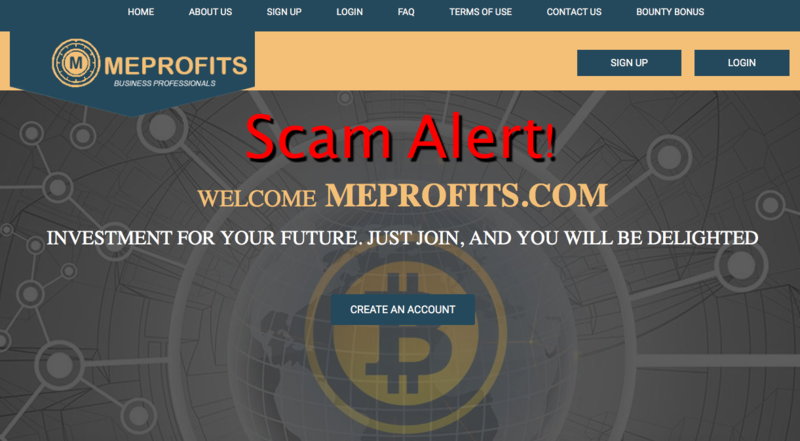 | BitConnect Scam Exposed! Ethereum Code Review - Another Scam Exposed By Sofy! 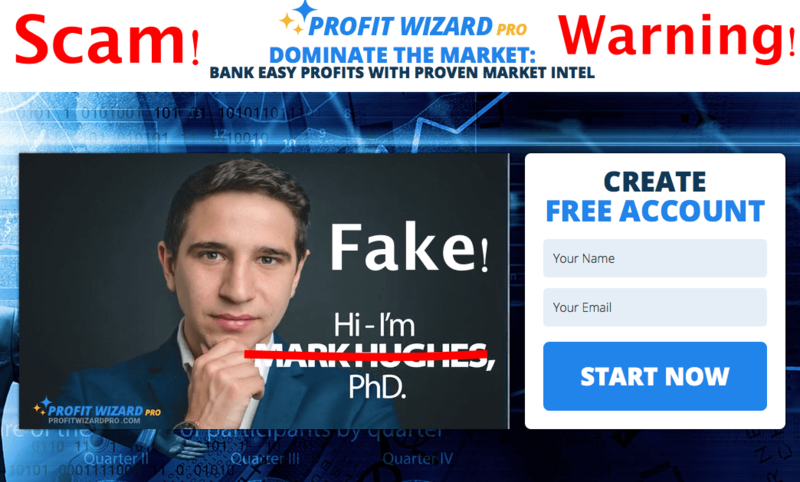 Maximus Edge Autobot Review - Another Scam Robot Exposed By Sofy! 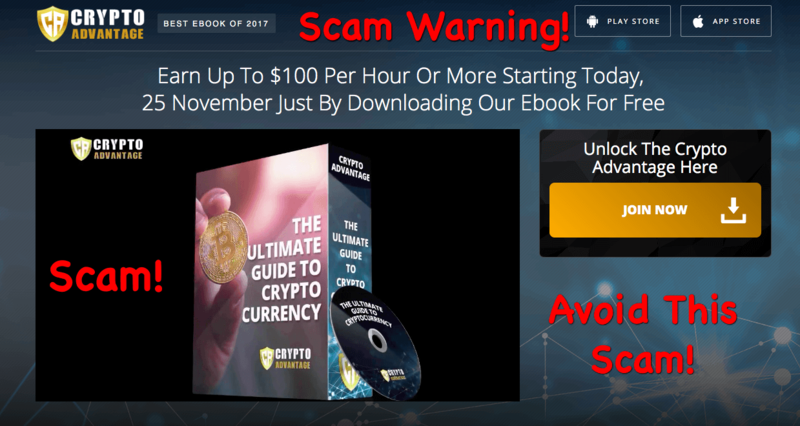 Nuvo Finance Review - Another Scam System? My Experience!